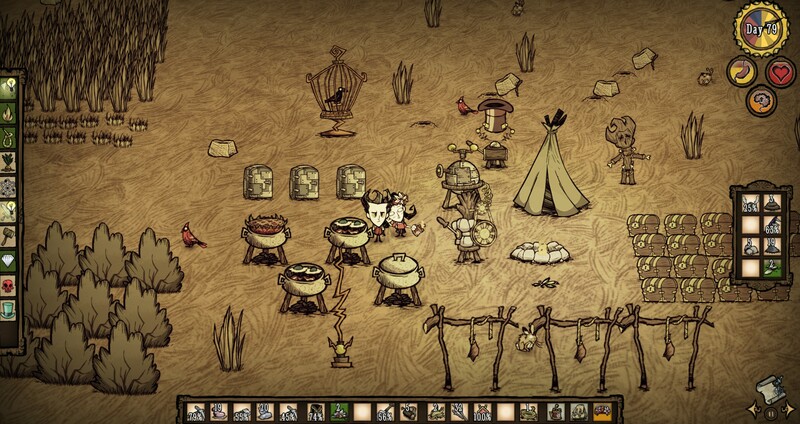 Don't Starve is an open world action-adventure game developed and published by Klei Entertainment. It's released for Windows, OS X and Linux in April 2013. The game is also available in PlayStation and mobile platforms. What is your favorite Don't Starve (PC) hotkey? Do you have any useful tips for program? Let other users know below.